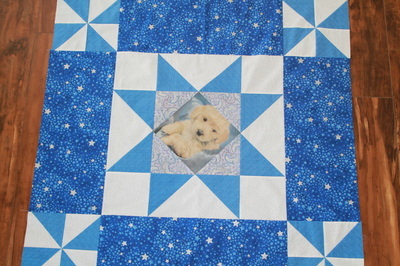 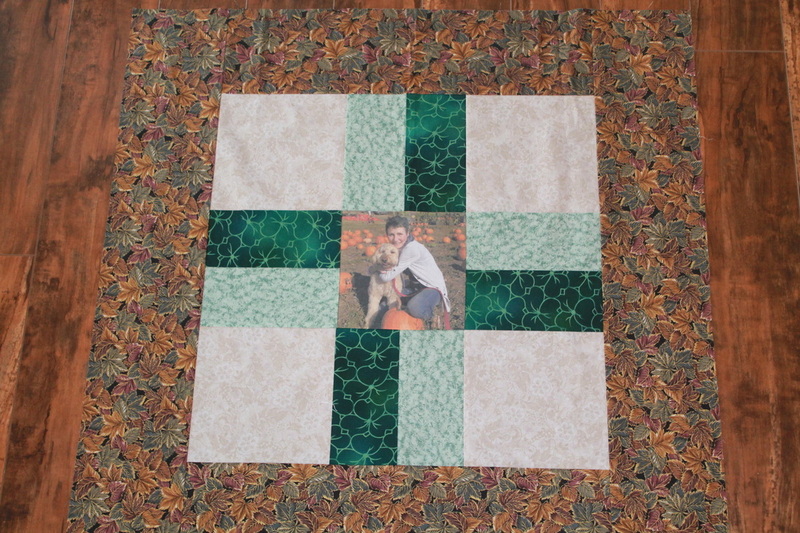 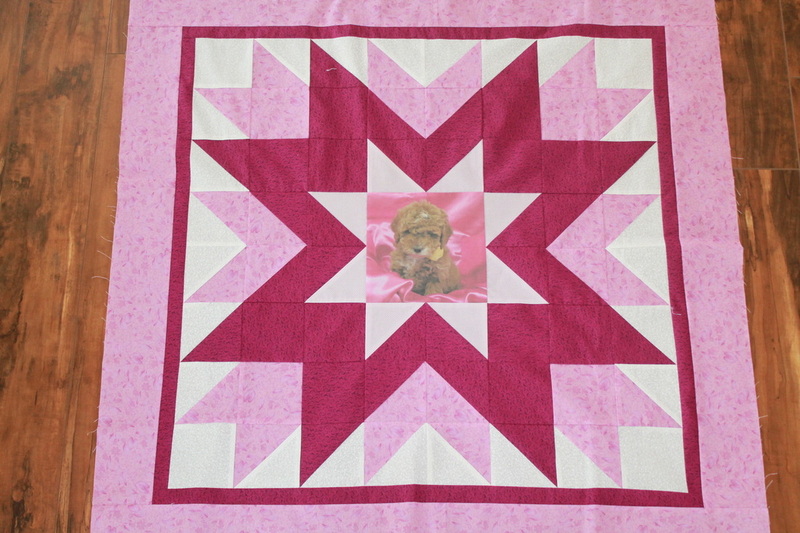 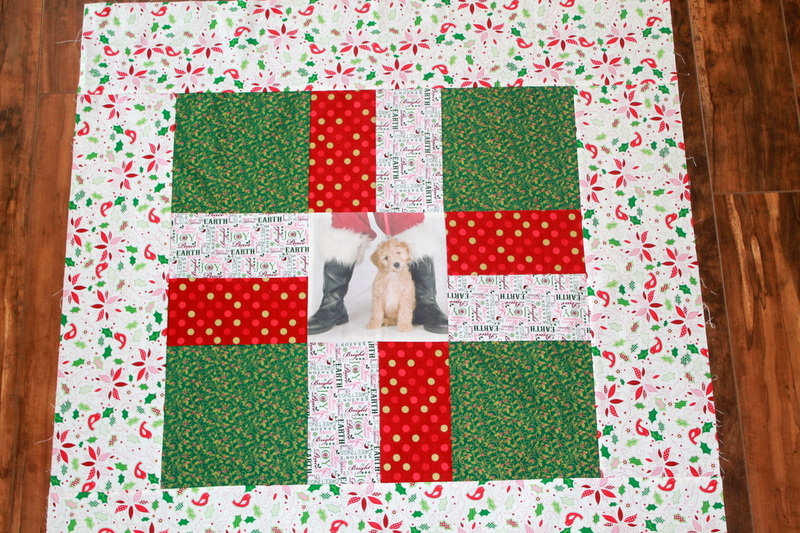 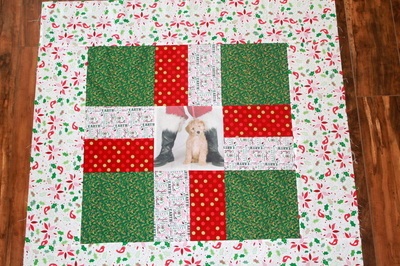 One of my hobbies that I love doing as well as playing with puppies is quilting. 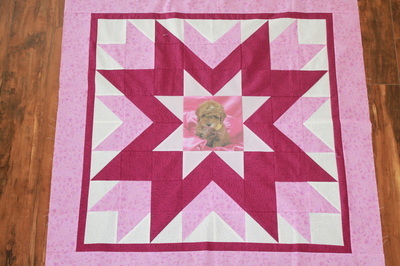 I have decided to offer personalized blankets for your puppy. 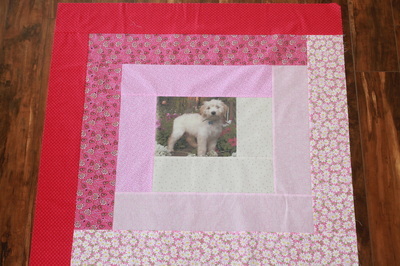 Here are some ideas I have but can certainly make other patterns as well as smaller wall hangings etc. I haven't decided on prices as of yet but think it will be a fun way for you to remember Dazzledoodles and if you want your puppy's name on it as well - we can do that too.